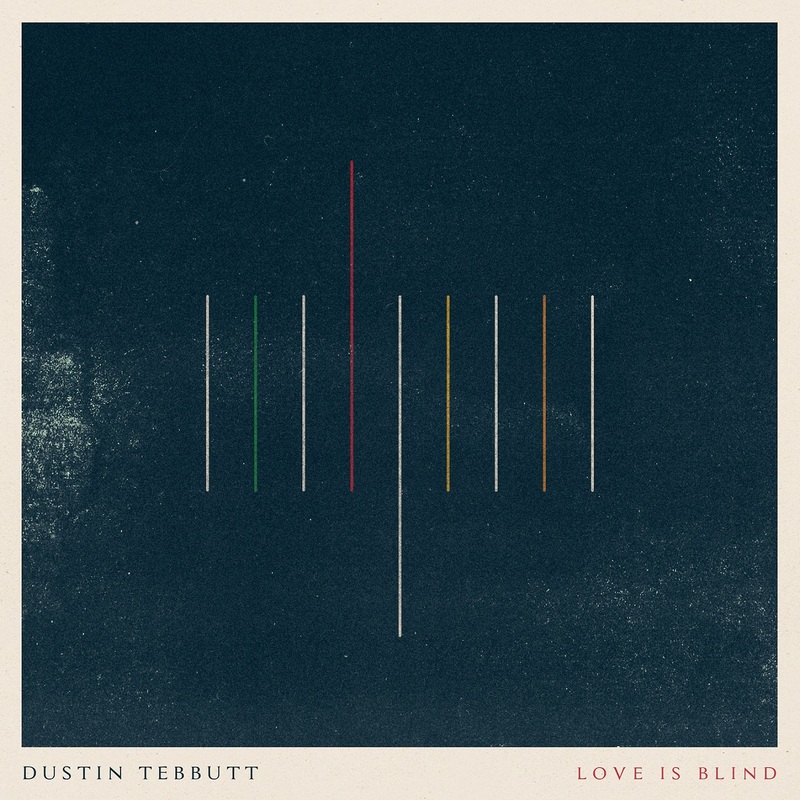 An intimate indie folk song, Dustin Tebbutt’s heartfelt “Love Is Blind” marvels at love’s magnificence with breathtaking grace. Love is amazing; love is blind; love is connection: Love is an alphabet of meaning and depth, its beauty so pronounced that there exists no word strong enough to capture its essence. The word “love” is merely a gateway, a placeholder for something profoundly real – a shared experience full of understanding and emotion, passion and truth, vulnerability and growth. Atwood Magazine is honored to be premiering “Love Is Blind,” the lead single off Dustin Tebbutt’s upcoming EP Chasing Gold (out Fall 2018 via AntiFragile Music). Following Tebbutt’s highly anticipated debut album First Light (2016) and last year’s one-off single “Atlas in Your Eye (For Jasper Jones),” “Love Is Blind” finds the Australian singer, songwriter, and producer approaching his solo material with fresh passion and renewed vigor. The new song also comes just two weeks after the release of “All Your Love,” a dreamy collaboration with electronic music duo Flight Facilities. “Love Is Blind” marks a strong return for Dustin Tebbutt. As catchy as it is deeply impactful, the track highlights Tebbutt’s uncanny knack for marrying evocative poetry with emotional music. Set against a warm, expansive soundscape, “Love Is Blind” breathes through light acoustic guitars and sweet vocals that resonate against the airy, yet dynamic backdrop. Indulge in the present. Love feels so simple, yet it is utterly incomprehensible. It is this dichotomy that keeps us transfixed on love, ensuring that we will never run out of songs to sing. In Tebbutt’s case, we are drawn to themes of intimacy and vulnerability: “Love Is Blind” reflects on the challenge, but ultimate beauty of letting your defenses down, and surrendering yourself fully to someone else. Produced and directed by Josh Harris, the “Love Is Blind” music video perfectly complements the song’s moving message. Tebbutt gets out of his comfort zone on the dance floor, alongside a crew of twenty talented dancers. Love is as ubiquitous and universal as it is intimate and personal: Dustin Tebbutt may sing what he knows, but his experiences are intensely relatable. “Love Is Blind” is a raw, delicate expression of intimacy that comes from, and speaks to the heart. It’s a welcomed return from a beloved artist, and we cannot wait for more from Dustin Tebbutt and his upcoming Chasing Gold EP! In the meantime, we’ll be diving deep into our emotions with this intoxicating new single. 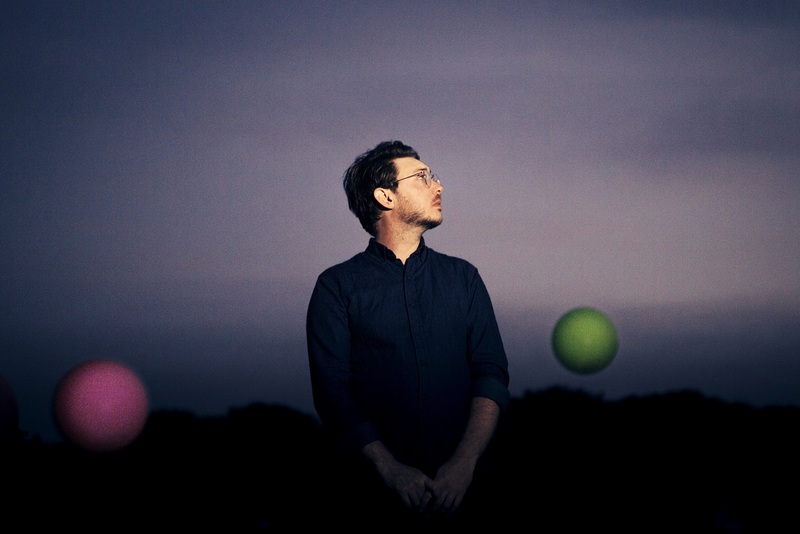 Stream Dustin Tebbutt’s “Love Is Blind” exclusively on Atwood Magazine!